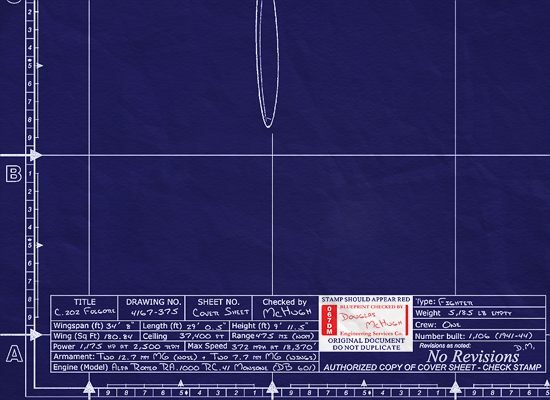 Notable for Military Aircraft Manufacturing and Design. 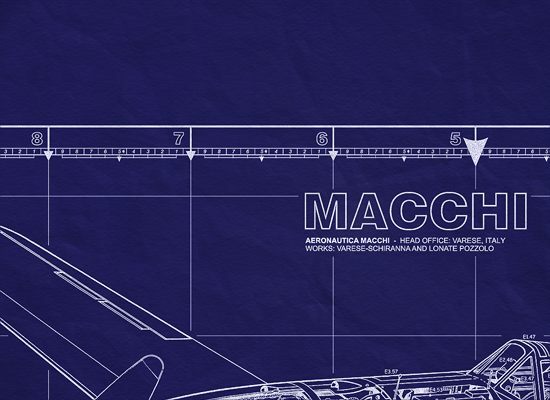 Macchi was responsible for a significant amount of Italy's aircraft production. 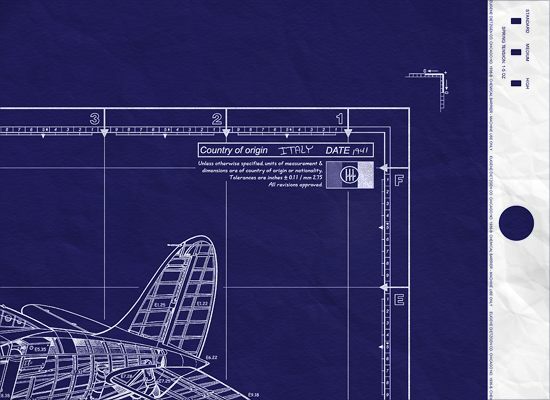 The Macchi C.202 Folgore demonstrated that Italy could design and build modern fighter aircraft to world-class standards, the results were impressive. The C.202 Folgore was the best fighter airplane fielded in significant numbers by the Regia Aeronautica. — by late 1942, Folgores outnumbered all other fighter aircraft in the RA. — used in the Mediterranean Theater, North Africa, and the Russian Front. I've always had a soft spot for the Macchi C.202 Folgore "Lightning", no doubt due to it's use of the DB-601 engine from the Bf-109… This powerplant and the agile Italian airframe made this a particularly effective fighter. Continued from above… Regia Aeronautica, initial deliveries of production aircraft were made in November 1941 to units operating in Libya. The Folgore also took part in action against Malta and Allied convoys in the Mediterranean and in September 1942, was deployed in some numbers on the Eastern Front. They played a significant role in the defense of Sicily and southern Italy against bombing attacks launched by the USAF, but were less effective as attrition had reduced the total number available. The Macchi C.202 Folgore was the best fighter fielded in significant numbers by the Regia Aeronautica (Italian Royal Air Force or RA) during World War II. This airplane demonstrated that Italy could design and build fighter aircraft to world-class standards. The Italian firm of Macchi produced three fighter aircraft which saw service with the Regia Aeronautica during the Second World War. The Macchi C200 Saetta - 'Lightning' - was designed by Castoldi and owed its origins, as did the Spitfire, to a racing seaplane. The first Saetta flew in December 1937 and was powered by an 850 hp Fiat A74 RC 38 radial engine. Although it was highly maneuverable and of very good design, this engine proved its greatest handicap in terms of drag and low power production. By the time Italy entered the war in 1940 over 150 C200s were in squadron service and the type was widely encountered, especially over Malta. Production continued until Italy surrendered and later aircraft abandoned the closed cockpit of the earlier ones. The C200 was armed with two 12.7-mm Breda-SAFAT cannon on the engine cowling and when employed as a fighter bomber could carry two 100-kg(220-lb) bombs. 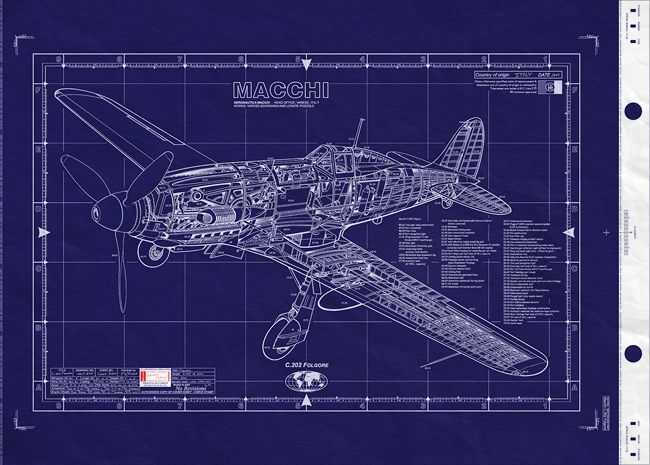 The Macchi C202 Folgore -'Thunderbolt' - represented a modification of the C200 by the fitting of an in-line 1,200 hp Daimler Benz DB 601 A-l engine supplied by the Germans. This resulted in a significant improvement and C202s began to appear from 1941 onwards. The Italians license-built the DB 601 as the Alfa-Romeo RA 1000 RC 41, but despite this engine the aircraft's performance still did not match that of Allied fighters. Production ceased in 1943 and some 1,500 were built. The 202 had two additional 7.7-mm machine-guns and an improved speed of 595 kph (370 mph). It was the introduction of the Macchi C205V Veltro - 'Greyhound' -that the Regia Aeronautica achieved parity with top Allied fighter aircraft. This excellent and agile airplane had a license-built 1,475 hp DB 605A engine which raised its maximum speed to 400-mph (643 kph). Again, the engine was mounted in a C202 airframe. The Veltro arrived in squadron service too late, however, and of just over 260 built, only a few operated against each other with the Aviazione della RSI or with the Co-belligerent Air Force. The 205 had two German 20-mm MG 151 cannon to augment the 12.7s.